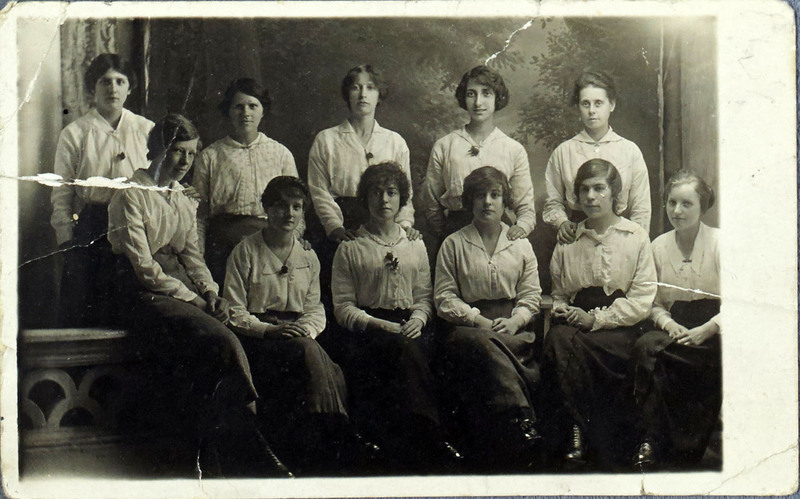 And here’s a beautiful postcard-photograph from the records of Caley’s Chaplefield Factory, of the ‘box department girls’ in 1912. This entry was posted in Behind the Scenes, Snapshots from the Archive and tagged box, Caley's, chaplefield, chocolate, conservation, factory, photography, technology, video, women. Bookmark the permalink.